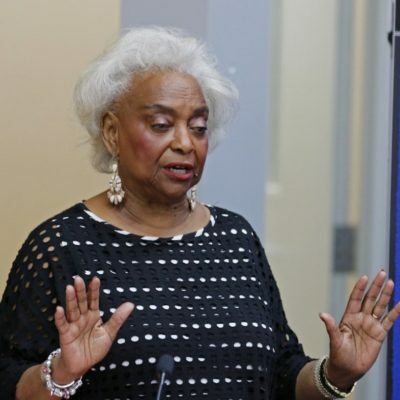 Did The Department Of Justice Protect Brenda Snipes From Prosecution For Ballot Destruction? 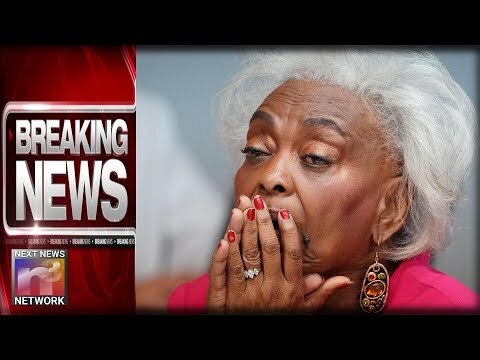 BAD NEWS Handed Down to Brenda Snipes and It’s About Time! 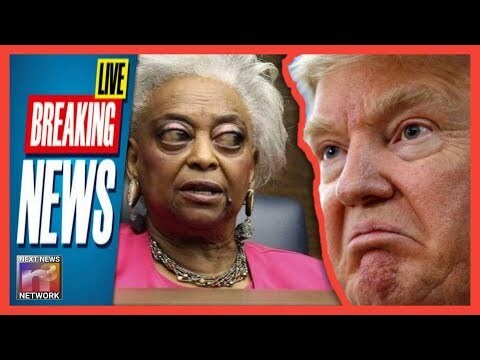 Election Theft CRIMINAL Investigation HAPPENING NOW! 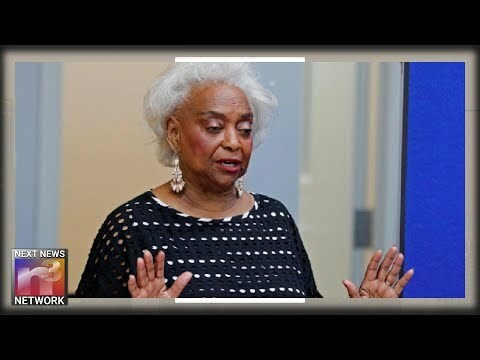 Brenda Snipes Facing JAIL! 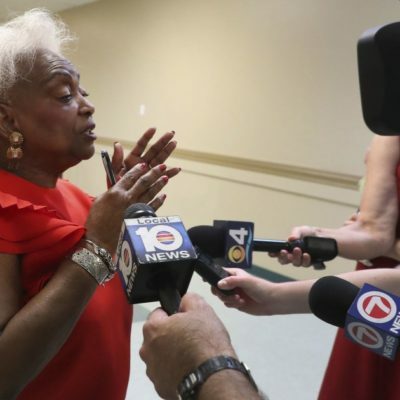 Brenda Snipes is now banning Conservative journalists from the Broward County Supervisor of Elections office. Laura Loomer and others denied entry. 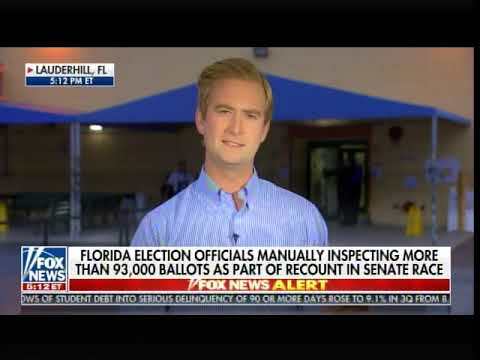 What the hell are we paying these guys for?